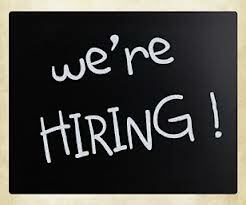 Home Instead Senior Care are currently looking for CAREGivers to work part time. Work varies from approximately 5 hours up to 30 hours a week (weekdays and or weekends). Most of the work takes place between 8am- 12 noon and 6pm-10pm and consists of one to two hour visits on average. 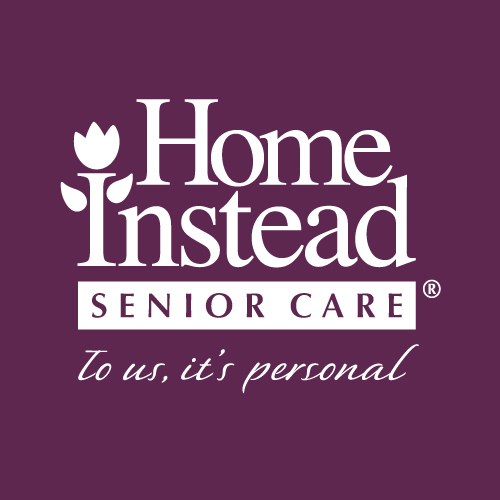 Home Instead Senior Care Waterford is a non-medical care organisation assisting the elderly community in their own homes and is independently owned and locally operated, providing a Quality Assured local service. At least 1 years care experience. Previous personal care experience is essential.